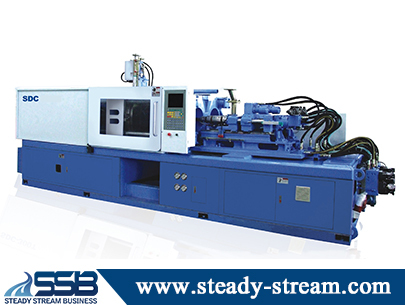 SSB is Multi Color Injection Molding Machine maker. We are professional Multi Color Injection Molding Machine manufacturer in Taiwan. Supply custom Precision Multi Color Injection Molding Machine.